The heart of TechCrunch’s mission is to help startups, which is why we offer founders three ways to benefits from the immense in-person and media exposure at TechCrunch events. Startup Battlefield is TechCrunch’s premier startup competition. It’s a game changer for Startup Battlefield contestants and entirely free, but the competition to win a place is fierce. 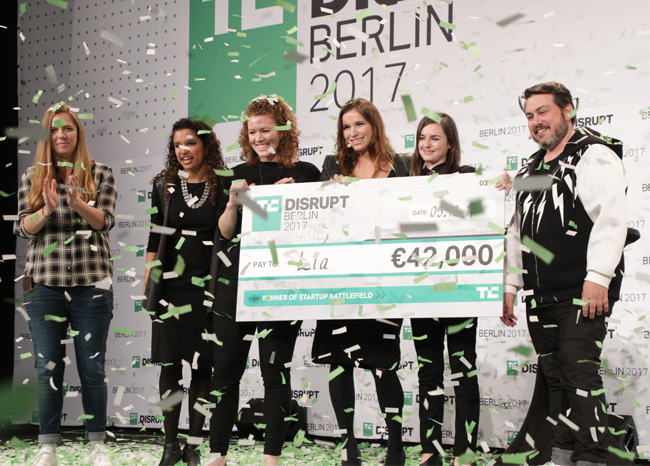 TC Top Picks is a program at TechCrunch’s flagship Disrupt events that awards up to five editorially selected startups in each of 10+ designated categories (e.g. AI, mobility, e-commerce) a 100% free spot in Startup Alley for one day plus three complimentary tickets to the entire show. 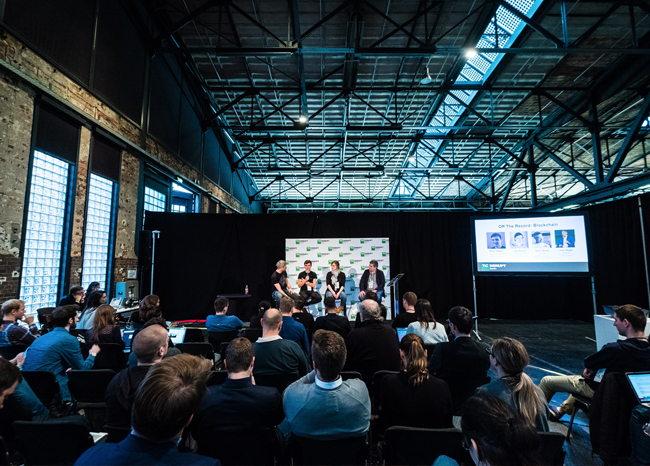 Startup Alley is at the heart of TechCrunch’s Disrupt events, situated to ensure that exhibiting founders are in the flow of investors, developers and others who surge throughout the show. 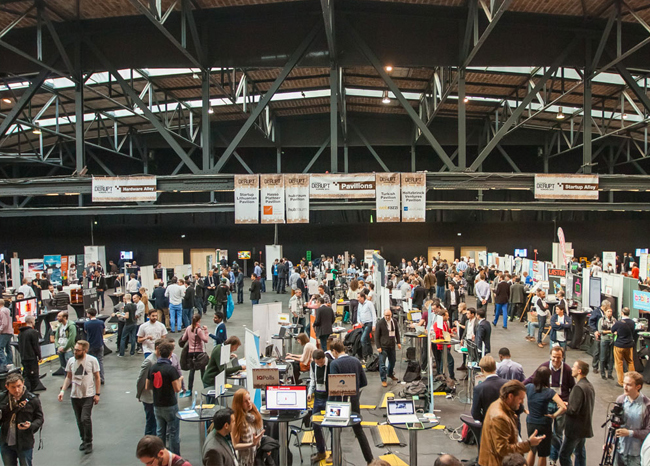 Startups exhibit for one day and receive all-show access for less than the price of a normal Disrupt pass. The goods news is that founders can fill out TechCrunch’s new, reusable application to apply for any of our free exhibiting opportunities at each of our events. There is no need to fill out a new application for each Startup Battlefield event or for different TC Top Picks program. And if a startup pivots or raises more money, it’s easy to update the application and re-submit for future events. Free to apply and participate. Company must be in one of these categories. First and foremost, we are looking for early stage (seed round) companies. While there are no funding minimums or maximums to participate, it really depends on your business. A hardware company making batteries is going to need more early money than a consumer mobile app. With that said, most participating startups should consider themselves to be seed stage. For Startup Alley, we highly recommend that you have a minimally viable product to exhibit but it’s not required. Are you ready to throw your hat in the ring? Start your Startup Battlefield or TC Top Picks application or buy a Startup Alley Exhibitor Package today! retained unless the applicants request deletion.